50 color + 35 b-w illus. Bearing witness to the changing economic landscape amid the Cold War, artists in the 1960s created works that critiqued, reshaped, and sometimes reinforced the spirit of capitalism. 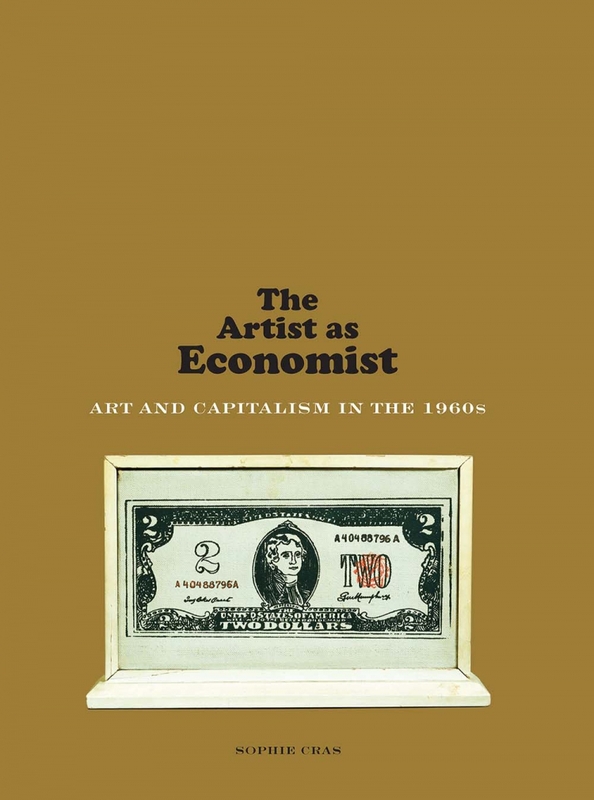 At a time when currency and finance were becoming ever more abstracted—and the art market increasingly an arena for speculation—artists on both sides of the Atlantic turned to economic themes, often grounded in a human context. 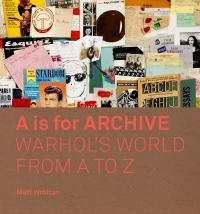 The Artist as Economist examines artists who approached these issues in critical, imaginative, and humorous ways: Andy Warhol and Larry Rivers incorporated the iconography of printed currency into their paintings, while Ray Johnson sought to disrupt and reinvent circuits of commerce with his mail art collages. Yves Klein and Edward Kienholz critiqued conceptions of artistic and monetary value, as Lee Lozano and Dennis Oppenheim engaged directly with the New York Stock Exchange. Such examples, which author Sophie Cras insightfully situates within their historic economic context, reveal capitalism’s visual dimension. 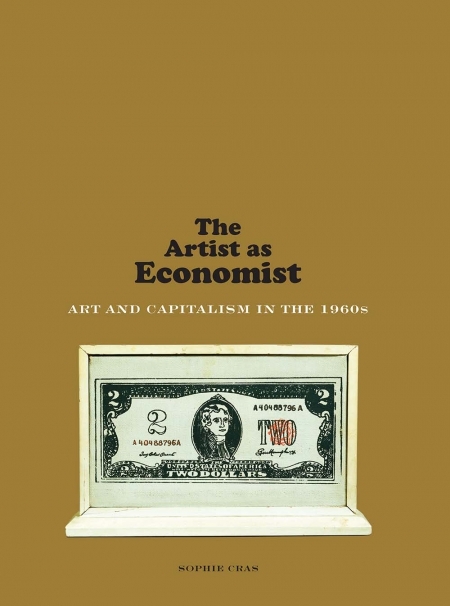 As art and economics grow more entangled, this volume offers a timely consideration of art’s capacity to reflect on and reimagine economic systems. Sophie Cras is assistant professor at Université Paris 1–Panthéon-Sorbonne.